Shine goat milk is used to rear and fatten over 300,000 kid goats every year mainly in France and Spain. 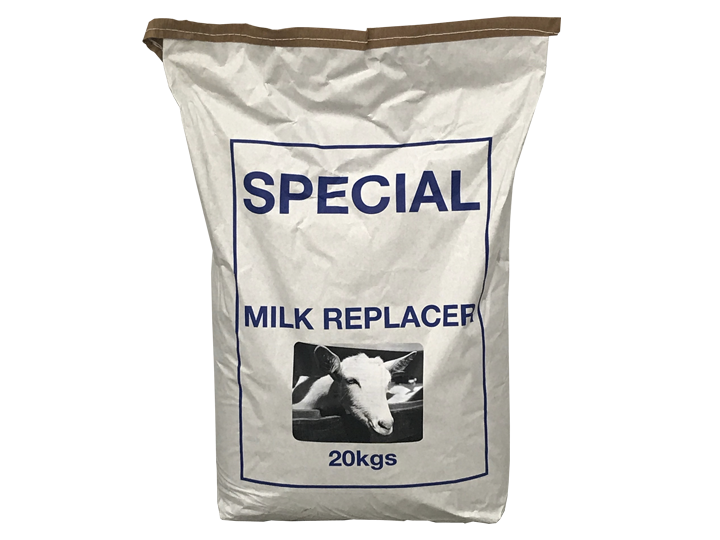 Many of the kids are reared in large numbers with milk replacer making up most of their nutrition, so health and performance are critical. The high level of milk to plant protein ensures kids use the minimum energy required to digest the nutrients in Shine Goat Milk. Coccidiosis can have a detrimental effect on kid health and weight gain performance. Based on plant extracts to help reduce the effects of coccidiosis infection, we can add ‘KIDOX’ at varying rates depending on the severity of the problem.